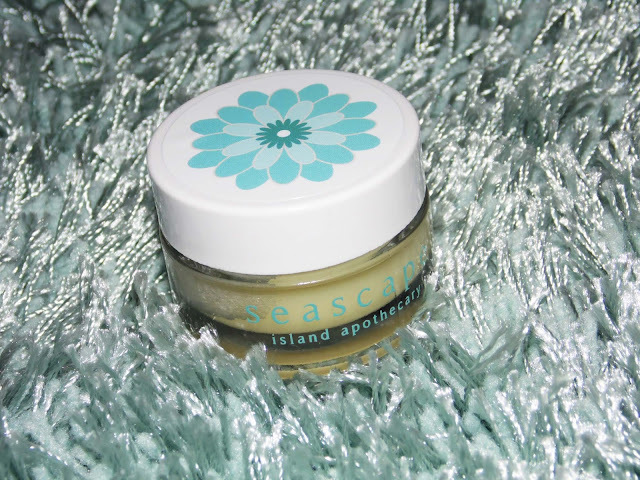 Seascape Island Apothecary are a premium British body care brand I'd heard very little about until recently. Located in Jersey they source many ingredients locally to use throughout their product range. The entire range is paraben, silicone, petroleum, SLS, artificial colouring and flavouring free. In other words, you won't find any nasties in their products. Its really refreshing to see a brand with such a focus on ethical production and sustainability and Seascape have a whole host of information on this on their website, which they put a hell of a lot more eloquently than i ever could so go have a read! Today I'll be sharing their Peppermint Lip Balm* (RRP £10), and if you've been reading my blog for a while you'll know how much a love a good lip product! This beauty contains 100% natural peppermint essential oil, Jersey beeswax and jojoba seed oil as its main ingredients and is possibly the most luxurious feeling, in both product and packaging, lip balm I've ever tried. Mine has been sat on my desk for the past 3 weeks and i can honestly say I've not reached for another lip balm! Being in pot form i have this sat next to a hand sanitiser as I'm a bit fussy like that but this has been my go to balm for nearly a month. I tend to swipe my finger across the top to get a thin layer of product that works wonderfully under lipsticks as a base or by itself. I apply it more liberally before bed and find i wake up with soft, moisturised lips and i actually find the peppermint to be quite a relaxing scent. Mint lip balms are some of my favourites so i have to stop myself constantly applying this while I'm at the computer, its just so moreish! If they released this in a tube form I'm sure I'd have one in every single handbag (at last count, i found 7 lip balms in my bag). The scent reminds me a little of the EOS Mint, which i loved but didn't find really moisturising but with this i can really tell the difference after a few applications. Its also works great as part of my lip routine, i try to exfoliate them at least twice a week (more if I'm in a lipstick mood) and this just helps to rehydrate them nicely. 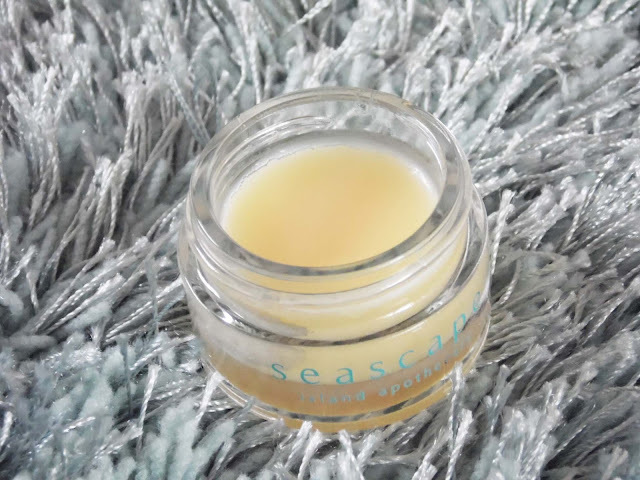 The best part of this balm is its texture, its thin in consistency and is not at all sticky which really floats my boat since i cannot stand sticky products (lip gloss, URGH) on my face. As you can probably tell already I'm a little bit smitten with this balm even though its a little pricier than the balms i would normally go for, I'll definitely be purchasing this after mine runs out. If your after a little bit of lip luxury or just opt for cruelty free or sustainable products i suggest putting down your Nivea sticks and checking this little gem out! Available from the Look Fantastic website here. 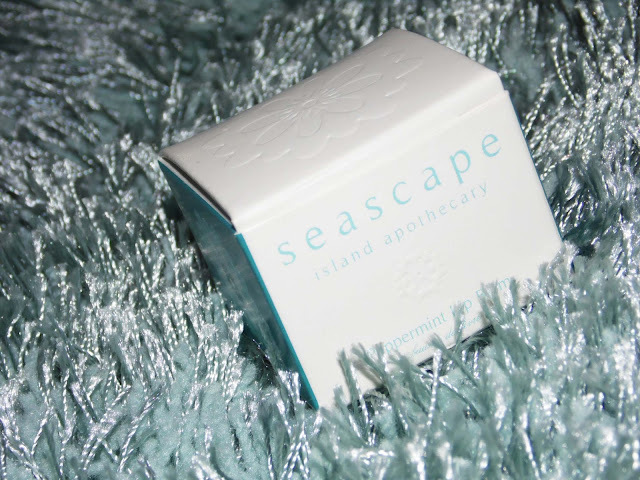 Have you tried any Seascape products? * Product sent for review consideration but all opinions voiced on My Makeup Obsession will always be 100% honest and my own. You can view my disclaimer here.